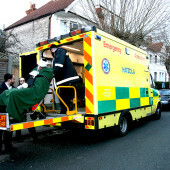 Hatzola provides free emergency medical response, hospital transports and inter- hospital transfers, as well as ongoing dedicated care for vulnerable groups within the servicing area. 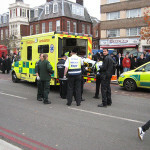 Hatzola is a non-profit, volunteer organisation established in 1979 to provide pre-hospital emergency medical response and transportation at no cost, to the North London community. 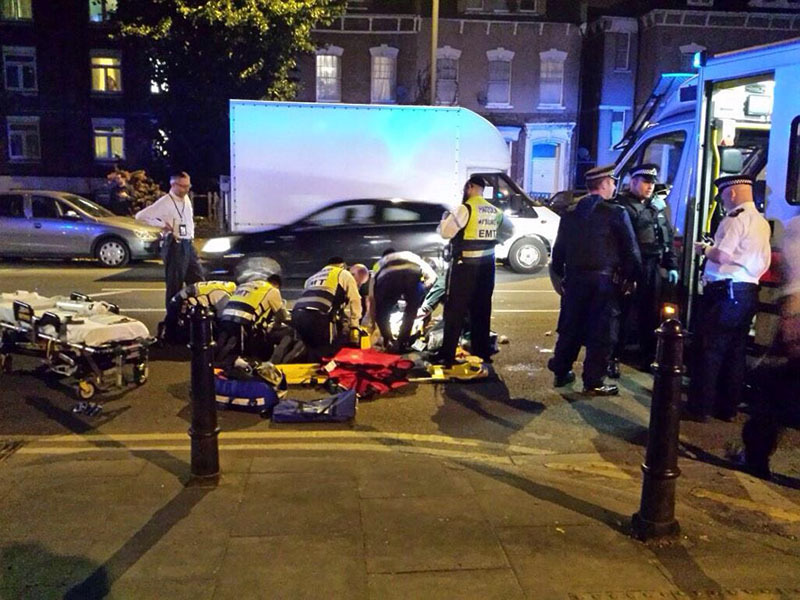 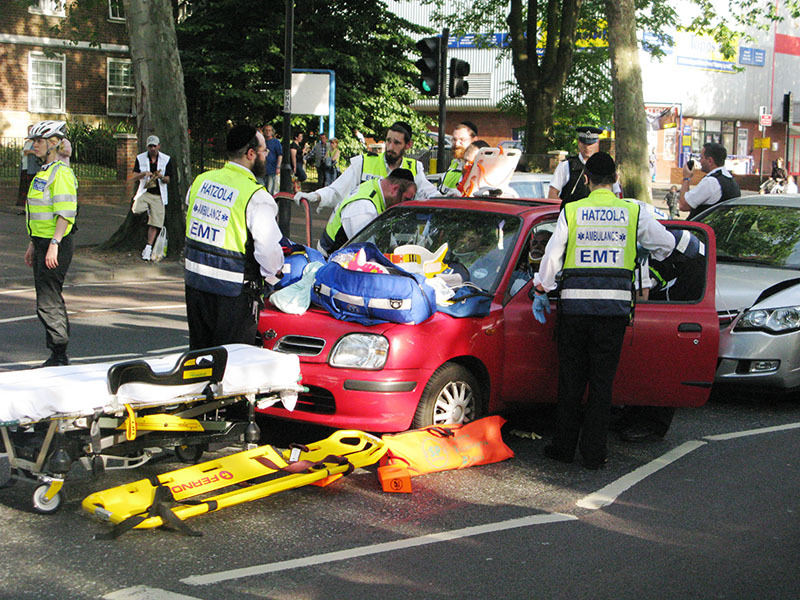 Hatzola responds to over 6,000 medical emergencies per year, from minor injuries to life-threatening conditions. 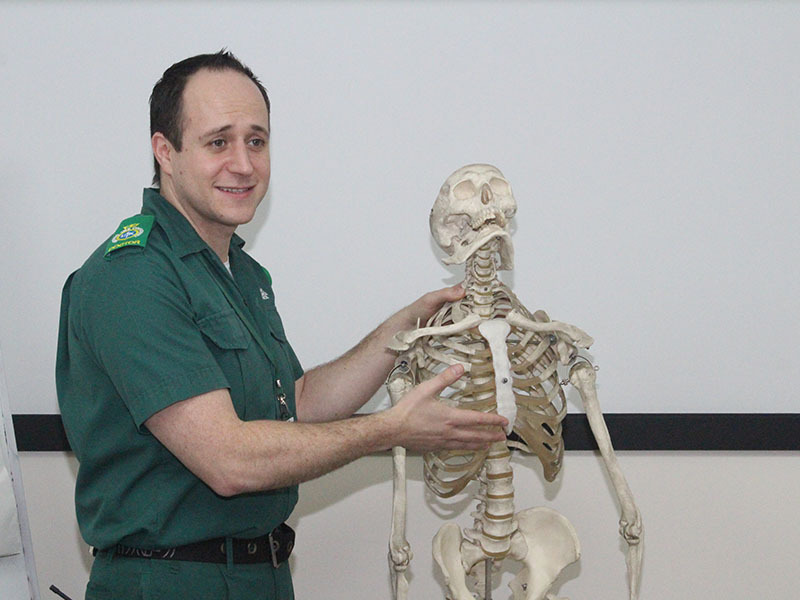 Famously, our response time to emergencies is within minutes – because we cherish the value of a life, and know that those vital minutes can spell the difference between life and death. 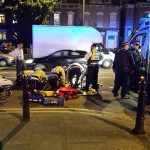 [wpanchor id="2345"]A team of 35 Emergency Medical Technicians and first responders are on call 24 hours a day, 365 days a year, saving the lives of a diverse population every day. 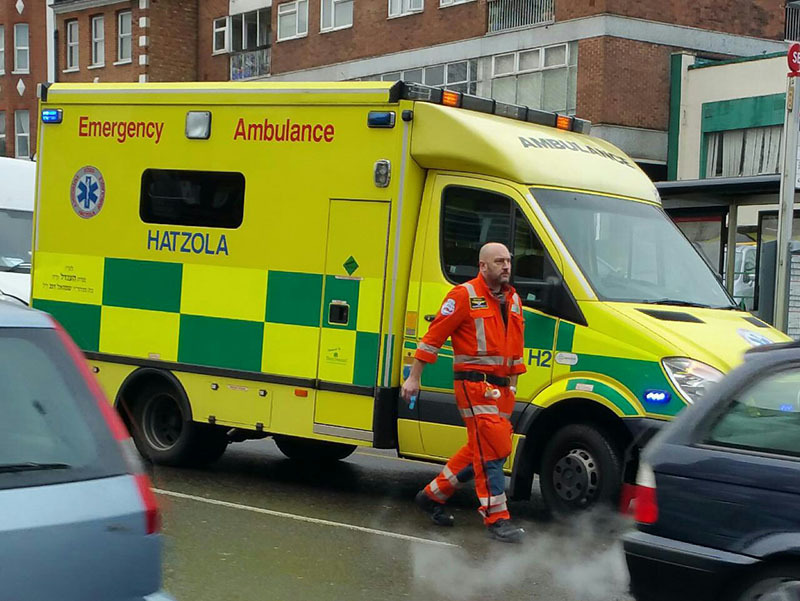 How does Hatzola maintain its fast response reputation? 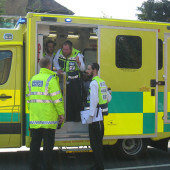 Hatzola has its very own ambulance fleet. 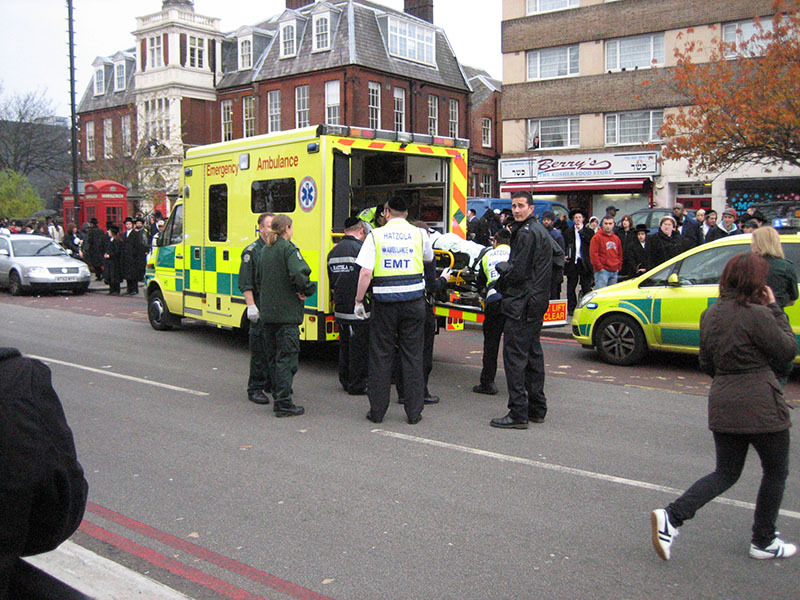 25 of our members are trained ambulance drivers who can administer on-scene first aid and immediately transport patients to hospitals. 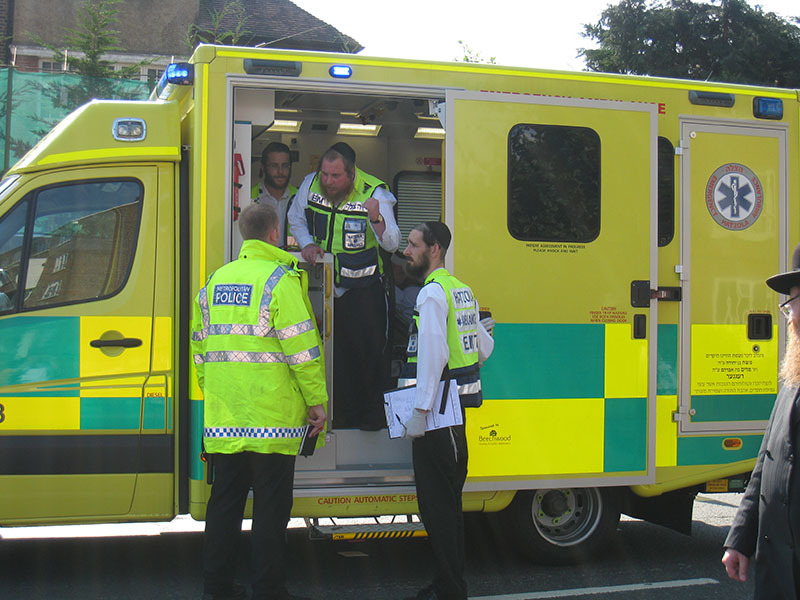 Hatzola will also transfer patients from one hospital to another, or to hospitals further afield like the Burn Hospital in Chelmsford or London Chest Hospital – ensuring that the best provision of specialised care is available to every patient. 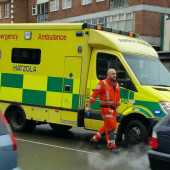 Hatzola’s operations extend to working alongside hospitals in and around the locality (such as Homerton Hospital, The Royal London Hospital and Whittington Hospital). 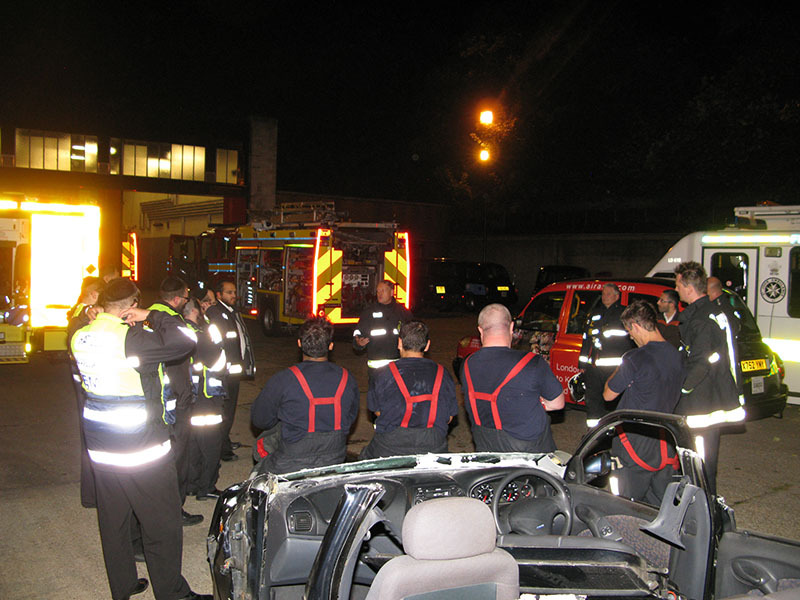 We have a long-standing, mutually respectful working relationship, and together we help to save lives. 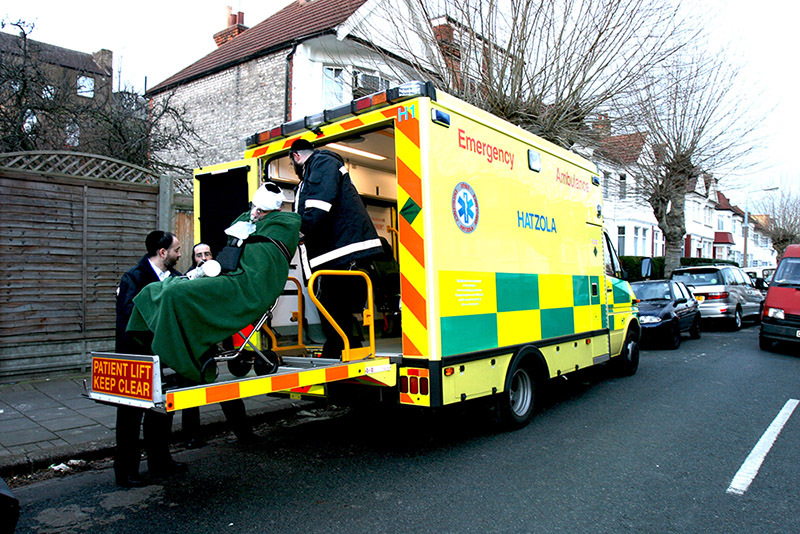 Our ambulances are equipped with easy-access cards, and our patients are tended to with immediate attention. 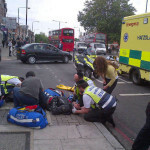 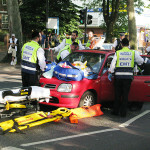 In a Road Traffic Accident (RTA), or when patients are trapped in vehicles or in burning buildings, Hatzola will work hand in hand with other rescue organisations such as the London Fire Brigade, HEMS, and the Metropolitan Police, to coordinate and provide professional care for casualties. 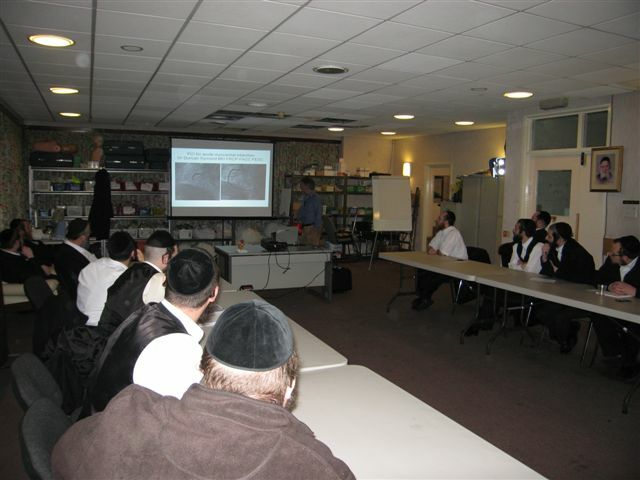 Hatzola volunteers attend weekly internal training sessions by professional medical trainers, so that their skills are kept current with developments in medical research and regulations. 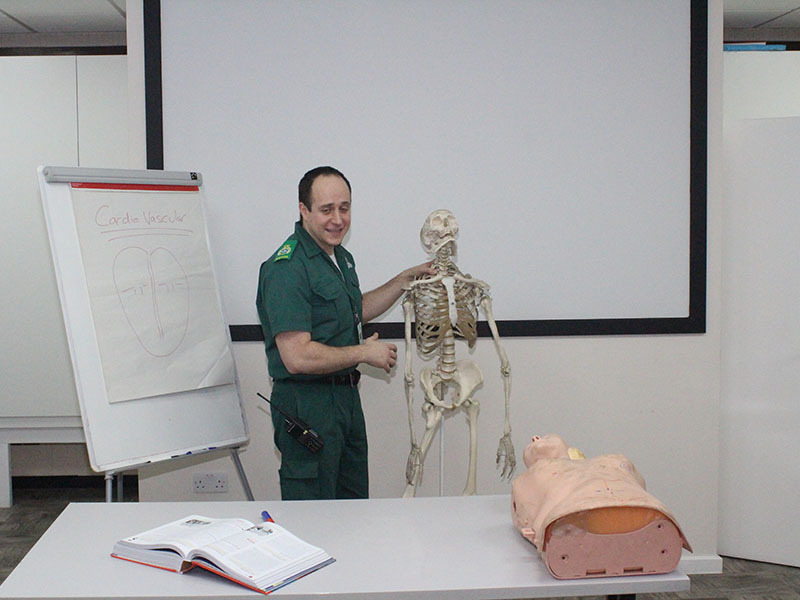 With the fast-paced developments in the medical field, a new, modernised training room (including upgraded ICT resources) allows for a more conducive and professional setting where volunteer members receive the level of training in an environment that is deserving of their work. 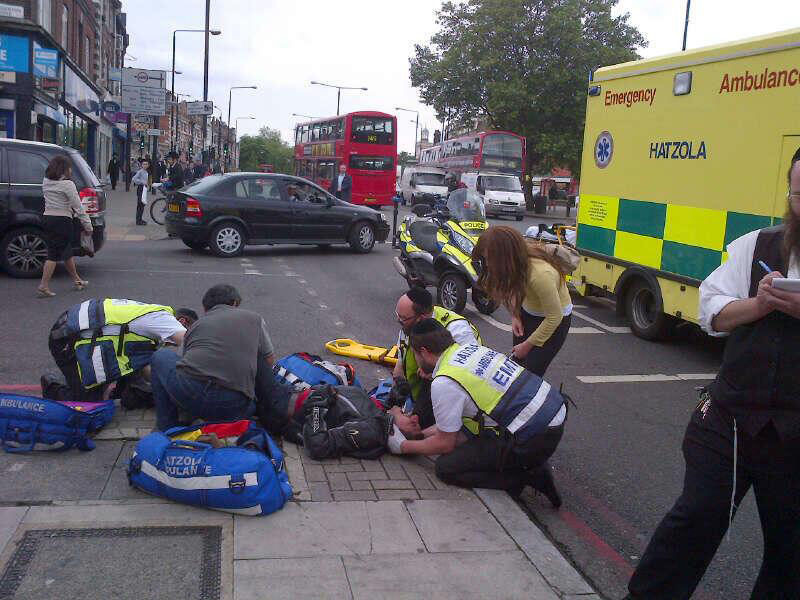 A further facet of our operations includes our responsibility to keep the community informed of safety awareness through our monthly local Bulletin, as well and the annual Hatzola publication. 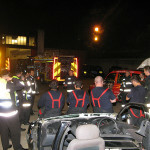 Future plans include the running of first aid by courses open for attendance to the wider public. 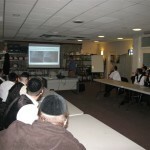 With upgraded premises, we are now able to comfortably accommodate more people of all ages, including children, the elderly, and those with disabilities (wheelchair accessible and friendly). 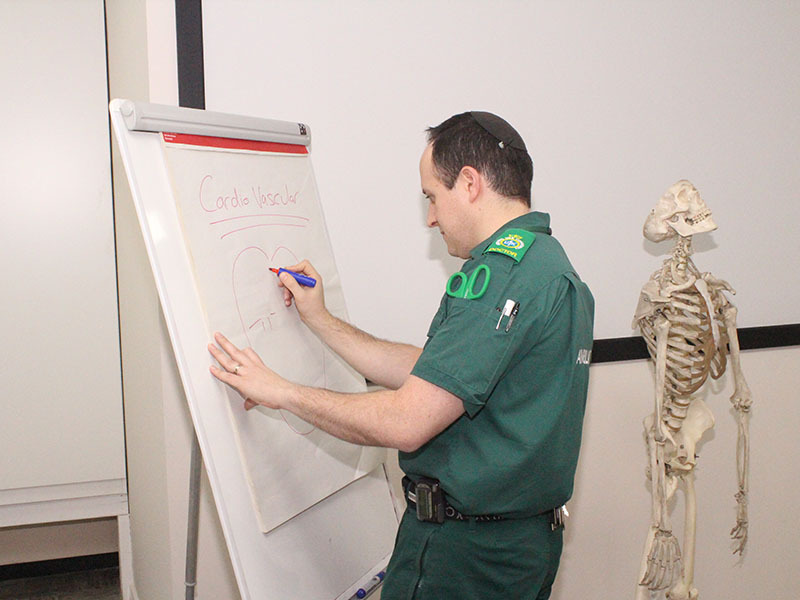 The purchase of new training equipment specific to each age group will allow us to run effective and age-appropriate training for as wide a range of people as possible.